We offer long term solutions for your every day working at height needs. 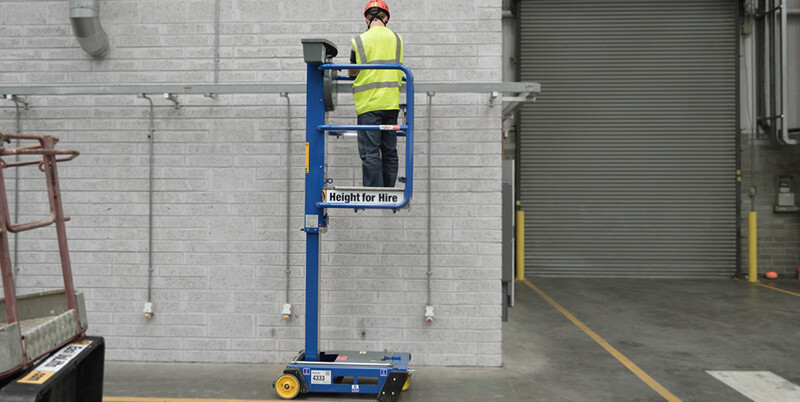 Starting with our low level access machines up to 4m, we also offer contract hire options on other aerial platforms in our fleet. Contract hire is a fixed-cost form of asset rental. For a set monthly payment, you get the use of a machine for an agreed duration and payment internal to suit your business. As long as the machine is returned in fair condition, you just return it at the end of the contract, with no further costs. With contract hire, you have the benefits of a new asset without the burden of on-balance sheet costs and upfront costs. Predictable costs mean better cashflow. You also remove the risk of residual value costs or changed access requirements in the event of outright purchase, leaving you time to work on your business with your freed-up capital. Super size me! Need an upgrade (extra height or extra machines) for a one-off job? Benefit from our wide range of access products for short-term hire. Just ask us about our discounted rates for contract hire customers. We’re happy to help! WHY BUY WHEN YOU CAN TRY!